Whats an ideal haircut for my face-shape? Lets be real, we have all seen a bad haircut on someone or even had one ourselves. But what makes a haircut not attractive?! A lot can depend on the individuals face shape -when you rule out- dry, overly processed, incorrect usage of hair products or not a flattering styled hairdo. Haircuts may accentuate your assets or take away from your features. I’m going to brief you on the type of haircuts that compliment certain face shapes. Keep in mind, haircuts may vary in texture, integrity and amount of hair; therefore, tweeking a haircut may be necessary. We shall begin! 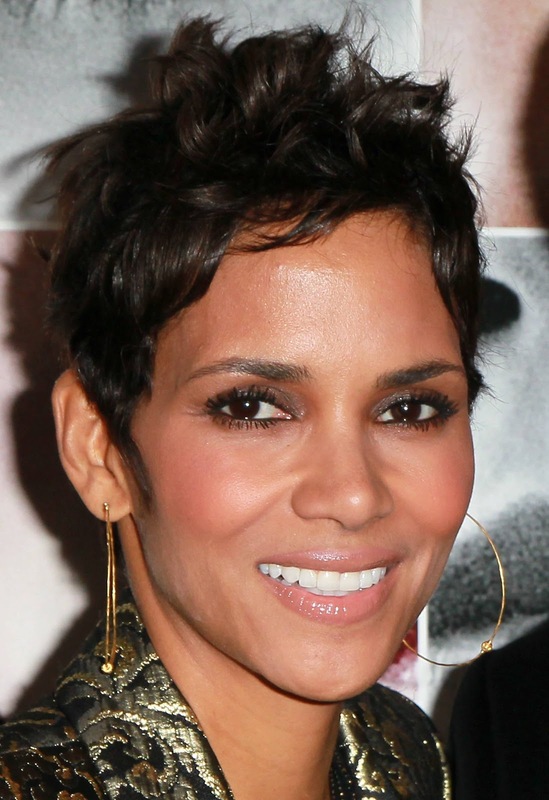 Haircuts look good that are close around the sides of the face with diagonal lines, like a face-frame, or layers. Or add length to the face with vertical lines in a one length haircut and height to give volume. Weight lines above the ears, such as bangs create a fullness look. Keep hair open around the forehead or partially cover forehead to take away from the length. Add fullness around the temple but no added height on the crown. Square – Wide jaw and forehead is equal in width, vertically short. A haircut that draws vertical and diagonal lines to help the eyes to look up and down, shaping around the jaw and forehead. Volume on the crown and temple area. Open up jaw area and create volume from the ears downward, create closeness around the forehead like with bangs (side-swept or straight across). Open fringe around forehead area and jawline, adding slight volume on the crown, add closeness around the cheek and temples. Now that you just had a beauty school lesson, hopefully you’ll be more equipped when going in a salon for a new do. Sometimes you want a haircut that is tailored more specifically to your own needs (like a job requirement, or exercise routine) and wants, this info is not to knock your style. This information is only to make a mental note of the little details that can accentuate your assets. We are only here to help you live in the dream that you see yourself in! Cheers to looking good!